We only have a limited number of these stickers left hence the price and when they have sold through they will be replaced by a 1LI Car Sticker of the same size. 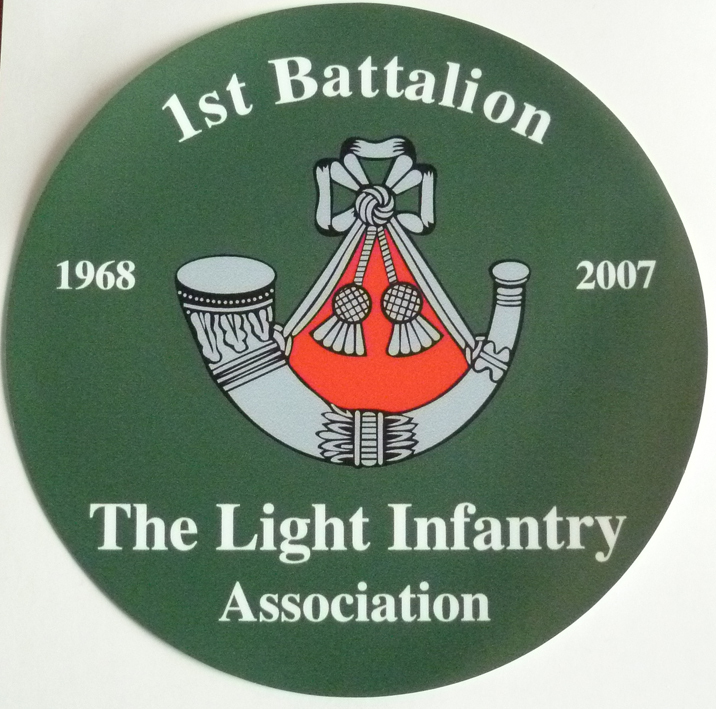 The 1LI Association Car Sticker is for placing on the inside of the car window and is approximately 100mm round in size. This sticker is not the flimsy self cling type and is of the more permanent kind.